1. Forged & casting made. 2. Stainless steel/ carbon steel: AISI 304, 304L, 316, 316L, WCB, A105. 1. Size: 1/2"~24". 2. 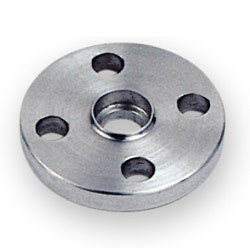 Rating: AISI, BS, DIN, JIS, UNI standards, OEM/ODM flanges. 3. Type: socket.